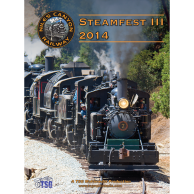 The first locomotive featured in Shasta Steam is Yreka Western 2-8-2 No. 19. Shasta Steam follows the Yreka Western No. 19 through the rolling hills near Yreka, California over the six-mile line to Montague. 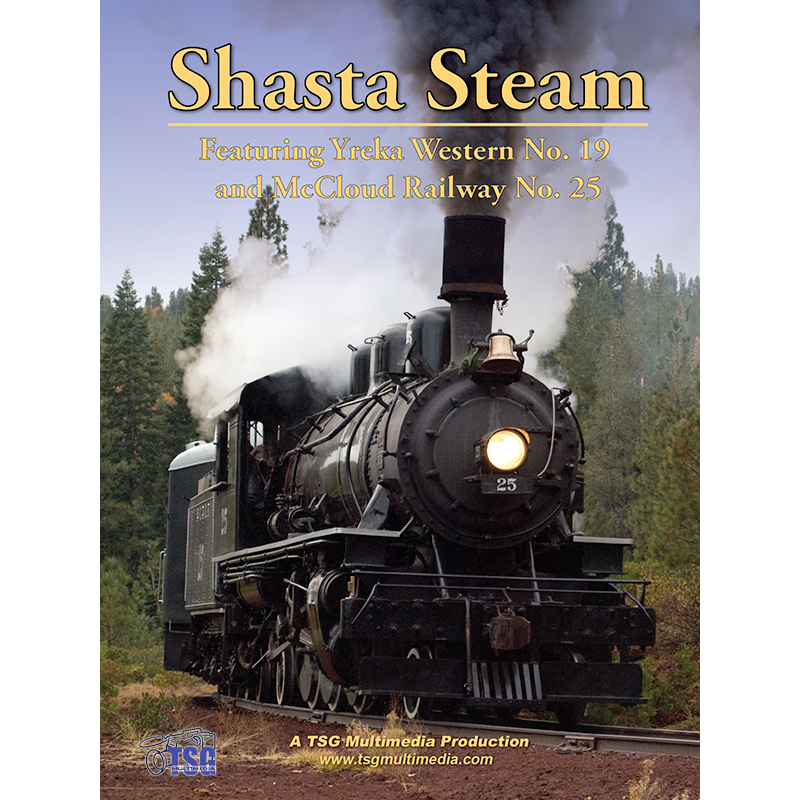 Shasta Steam commemorates the end of an era in northern California steam. It’s always a bittersweet moment when a good thing comes to an end. 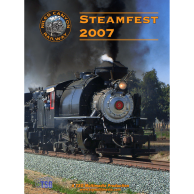 In November, 2008, we had the opportunity to film what are likely the last runs of two well-known Northern California steam locomotives on their respective railroads. 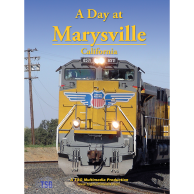 The Pacific Locomotive Association and the Northern California Railroad Club sponsored a pair of excursions on the Yreka Western and the McCloud Railway. The event took place over two days. On Saturday, November 1st, Yreka Western Mikado No. 19 pulled an excursion from Yreka to Montague and back, performing several photo run-bys along the way. Joining No. 19 was ex-Southern Pacific SW8 No. 21, a rare diesel switcher with dynamic brakes! The Yreka Western fell on hard times when the Central Oregon & Pacific stopped operating the former Southern Pacific Siskiyou line in 2008, isolating the shortline and taking away its ability to generate revenue. The railroad reluctantly put No. 19 up for sale late in the year. Even more poignant was the last run of McCloud Railway 2-6-2 No. 25 on Sunday, November 2nd. Part of the run took place over the soon-to-be-gone Hambone Line. Once a vital carrier of timber products, hard times have forced the McCloud to focus on its Shasta Sunset Dinner Train. Even though No. 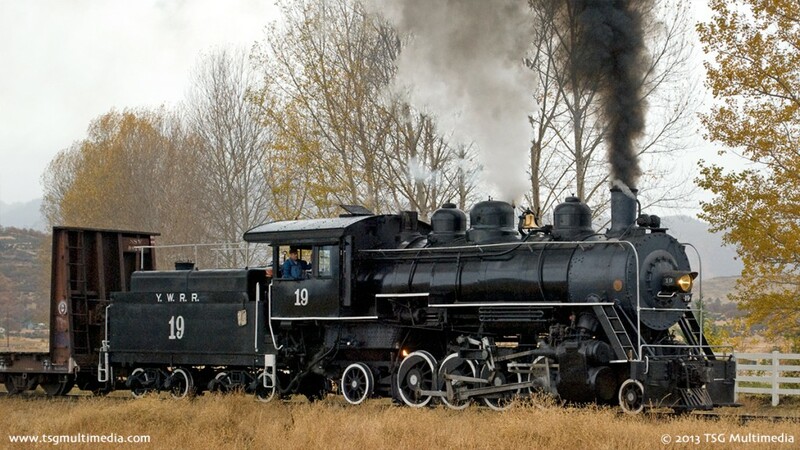 25 was purchased new in 1925 and has spent its entire life on the McCloud, the locomotive was put up for sale in 2008. This run was probably the last train ever on the Hambone aside from work trains assisting with the scrapping effort, as well as the last run of No. 25 as a McCloud locomotive. No. 25 was purchased new in 1925 and spent its entire working life on the McCloud. Since this video was produced, the McCloud No. 25 has found a new home on the Oregon Coast Scenic Railroad. 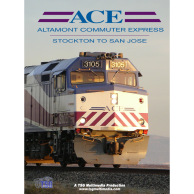 If you would like to learn more about the organization behind this event, visit the official website of the Niles Canyon Railway and Pacific Locomotive Association. 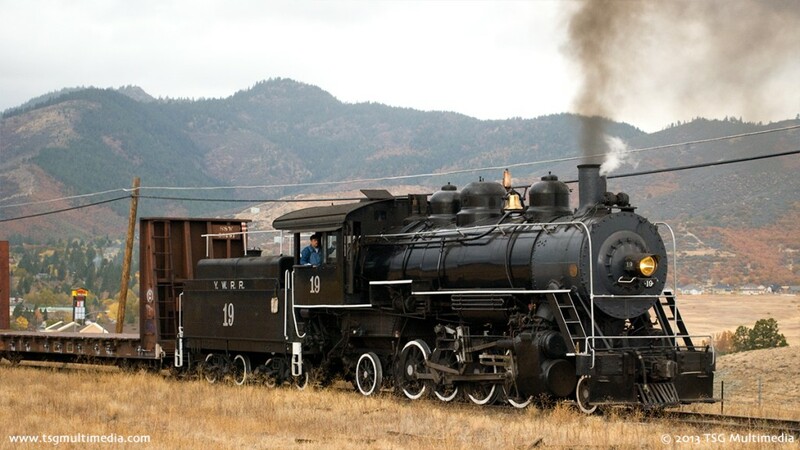 Join us for a look at these historic steam locomotives in action!